A collection of my absolute favorite deals that I have found in my shopping ventures! A few weeks ago I was out looking for a cool jacket to wear for the Fall/Winter season. I didn’t want anything major, just something to throw on when I go for a jog or a grab and go in basic casual settings. 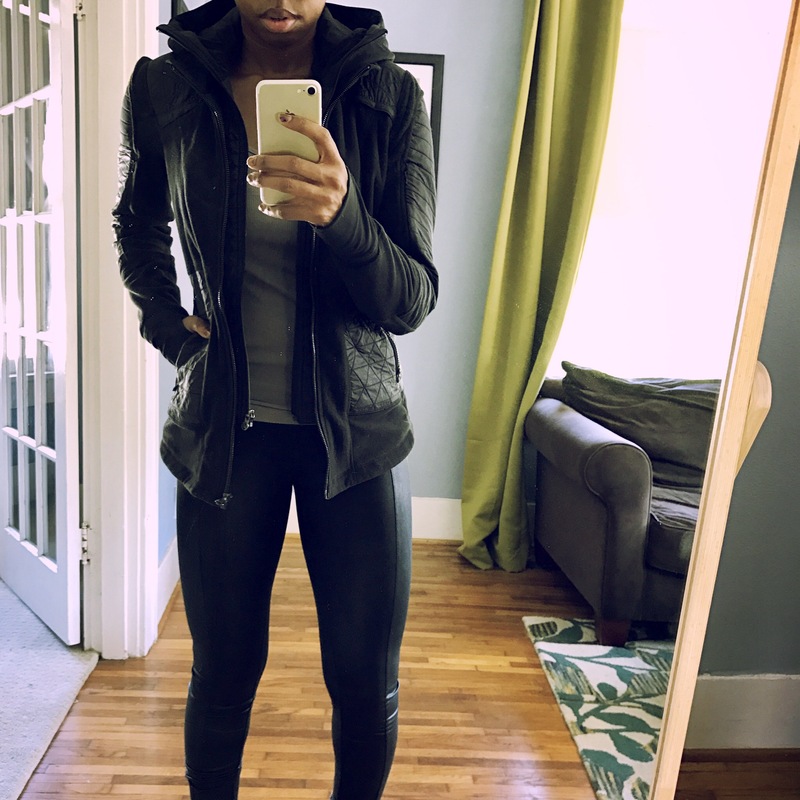 While frequenting Clothes Mentor, one of my favorite spots, I came across this Lululemon Fleecy Keen Jacket and let me tell you, I got it for a steal!